O'Fallon is a beautiful city in Southern Illinois and is one of the fastest-growing communities in the metropolitan St. Louis area. It is truly a great place to raise your family and call home. O’Fallon offers a very strong school system, low crime rates, a low unemployment rate and steady job growth. O’Fallon is located in St. Clair County Illinois and offers easy access to Interstate 64. It is located near Scott Air Force Base and is less than 17 miles to downtown St. Louis, Missouri, which is home to the St. Louis Baseball Cardinals and St. Louis Blues Hockey. O’Fallon is surrounded by Scott AFB, Fairview Heights, Shiloh, Lebanon, Swansea, Caseyville, Troy and Belleville. 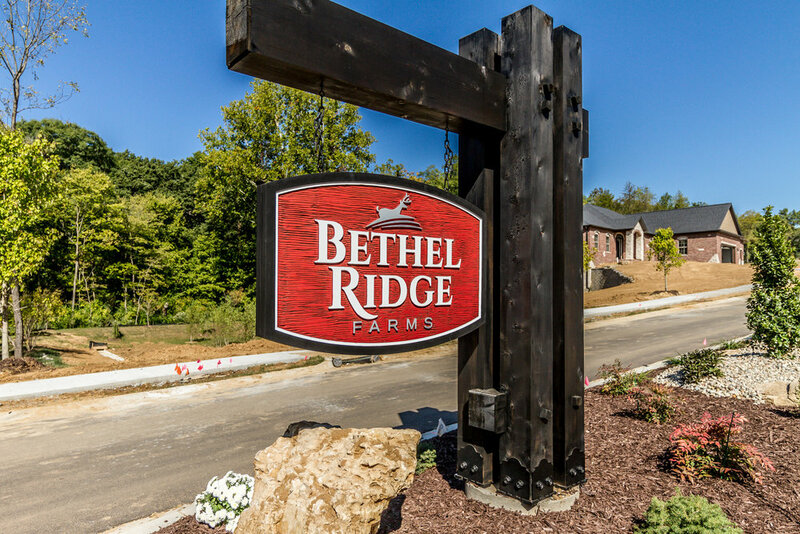 Bethel Ridge Farms is O’Fallon’s newest private executive subdivision and is being developed and built exclusively by State Construction. Offering 100 acres of mature trees and rolling hills, this quiet subdivision features several wooded walkout lots. 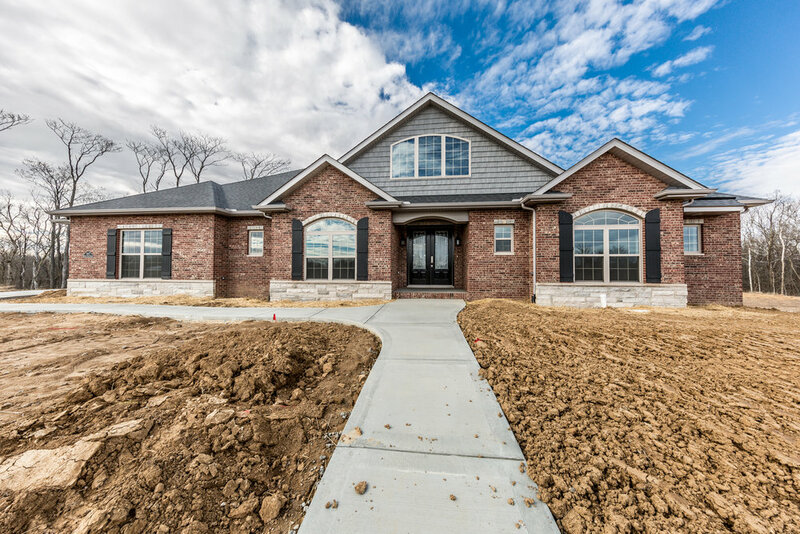 The beauty, elegance and tranquility of Bethel Ridge Farms is unmatched in the O’Fallon community. 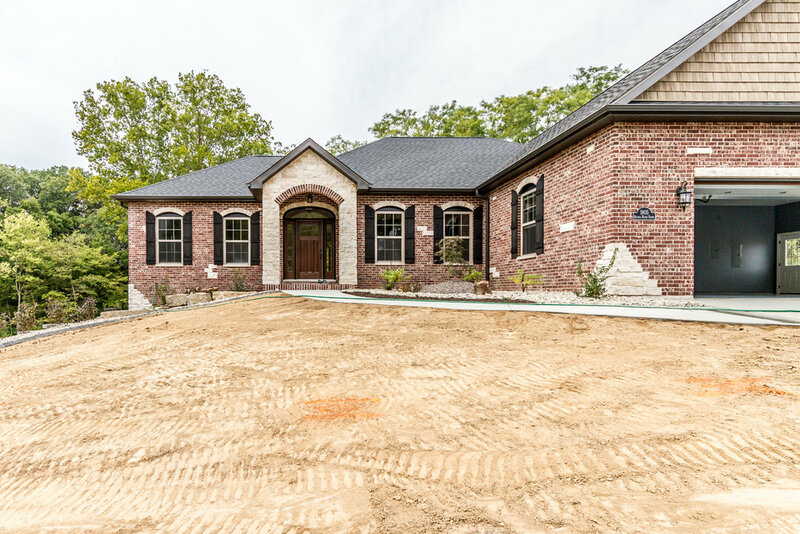 If you are interested in building a new home, this is the perfect place to call home. This development is located minutes from Interstate 64 and approximately ten minutes from Scott Air Force Base. Ranch homes – 2000 sq. ft. min. Multi-story homes – 2400 sq. ft. min. The Estates at Hearthstone is located in O’Fallon, Illinois and is less than ten minutes to Scott Air Force Base. This community represents elegance and class at an affordable price. Seven lots remain. The Estates offers sidewalks throughout, a community pool, clubhouse and a children’s playground. Stone Briar is located in O’Fallon, IL which was recently ranked the 3rd best place to raise a family in Illinois. O’Fallon is a serene community in Southern Illinois and is also one of the fastest growing communities in the region. In addition O’Fallon Schools are highly recognized as one of the top school districts in the region. Stone Briar is very nice and affordable community which offers home owners a new construction home in O’Fallon Illinois at a price they can afford. Stone Briar is short drive to and from SAFB.